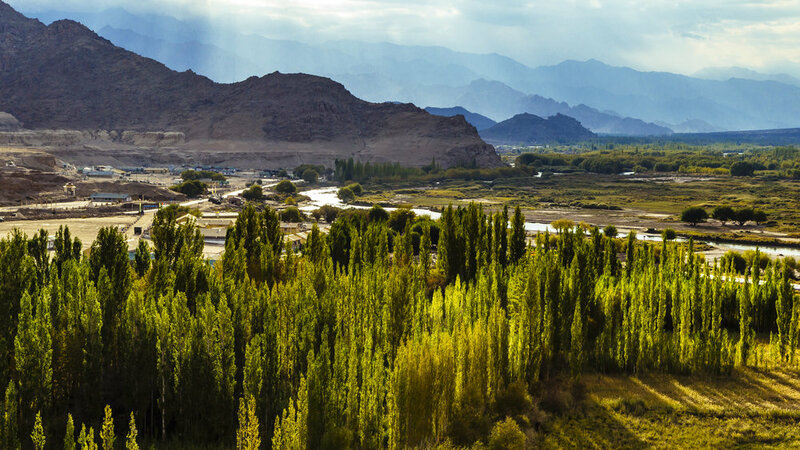 Ladakh, a majestic land full of sceneries. Its part of Jammu- Kashmir state in India. It would take a lifetime to see the endless magnificent views of the Himalayan region. 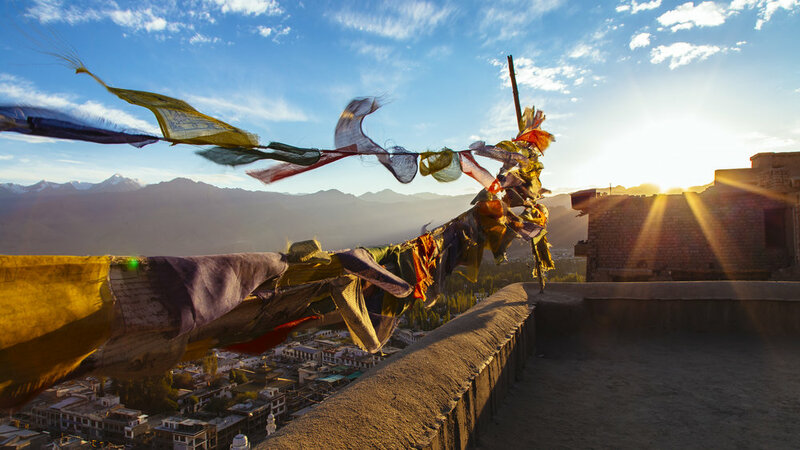 Ladakh make it short by providing us a summary of Himalayan ranges – Valleys, rivers, crops of villages, man-made structures, etc. Both winter and off-winter seasons provide spectacular display of colors and the vicious cycle of life in this region. It was a 2 weeks trip into this region, which is sort of a rapid tour around the key destinations to act as a precursor for an in-depth tour in the future. I will write on “How to Cover most of Ladakh in 2 weeks” Travelogue in near future. This post is about some of the key landscapes I came across. There are plenty more which I didn’t cover due to the lack of time as my intentions were to admire Ladakh as a whole for the first time, then to jump in again to see everything in fine details. It was also a time when I was testing out my new Canon EF 24-105mm f/4L IS USM as a sole lens for the travel. Indeed it was great to use this lens and the Canon 6D during this journey. I would recommend this pair to any die hard fans of Canon who wants to travel light. However I also saw the potential of the mirrorless camera systems which wont break my back during my day long shoots and still maintain the best image quality like the bigger SLRs and huge lenses. After many months of research on various brands I settled with Fujifilm system recently. Following images were cropped to 16×9 size for more cinematic like experience. 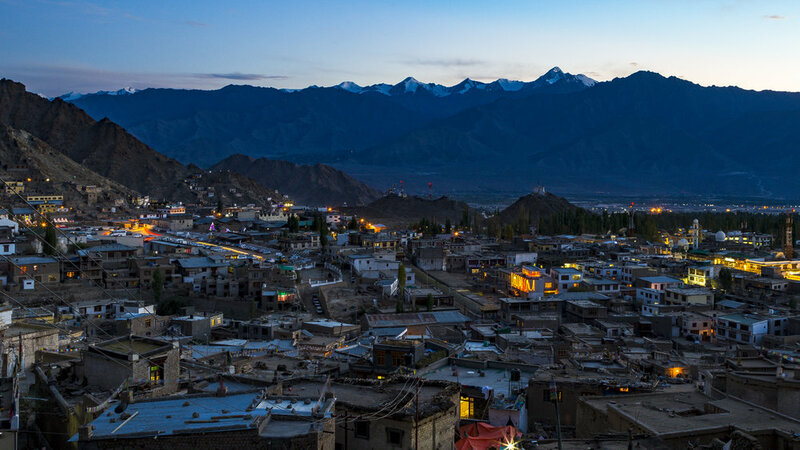 A Himalayan Sunset in Leh city - Ladakh, India.